You can fill out an application to receive notifications on available "B'Leave-In (Miracle Curl Plumper - Texture & Volume)". 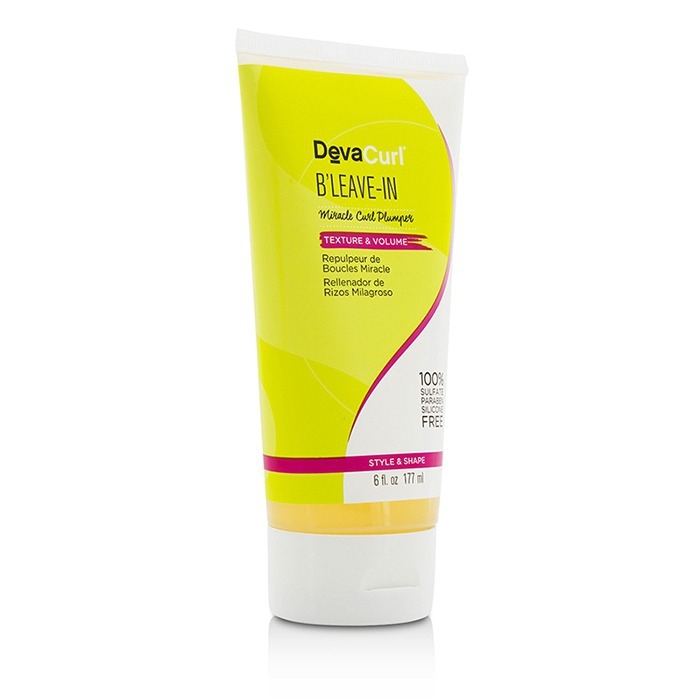 A lightweight leave-in gelée for natural curls. 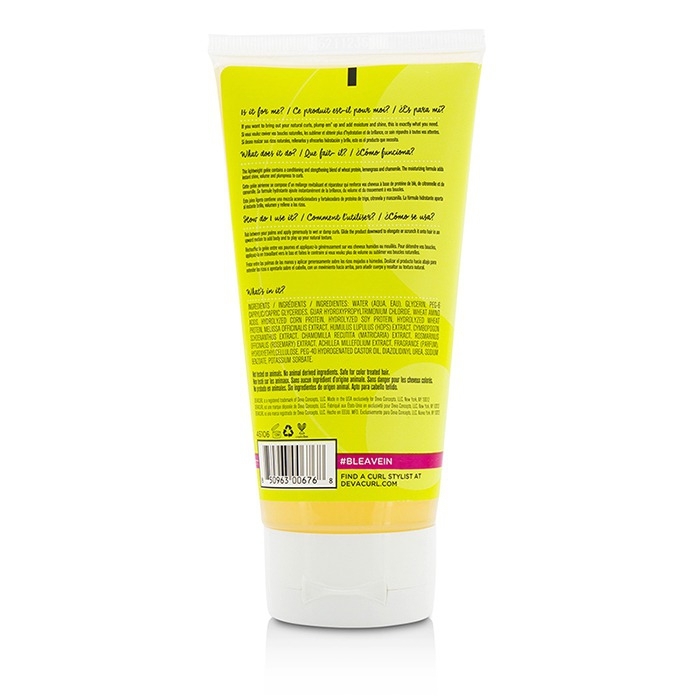 Formulated with wheat protein, lemongrass & chamomile extracts. Offers moisturizing, conditioning & strengthening benefits. Adds instant shine, volume & plumpness to curls. Infused with a lush, refreshing scent of Lemongrass. Creates soft, smooth, defined & touchable curls. Free of parabens, sulfates & silicone. To use: Rub between palms & apply generously to wet or damp curls. Glide downward to elongate or scrunch onto hair in an upward motion to add body & to play up your natural texture. 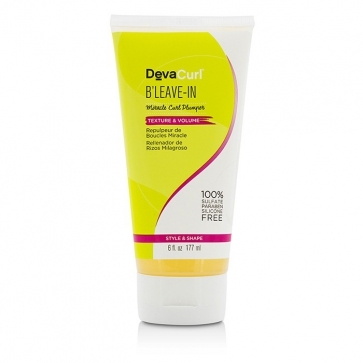 Deva Curl. This definitely keeps those shining, scrunched up curls in but can't easily be combed out. best product for reviving hair/2nd day. i have fine but voluminous 3b type curls and have been using devacurl for 4 weeks. the routine ive developed on washdays= 2 pumps of coconut super cream straight onto washed and still wet hair then the ultra gel all over, i diffuse for 20 minutes then let the hair air dry and scrunch. i use this product for the frizzy bits once the hair is dry and for reviving second day hair. it really is brilliant , it helps control the style the days after wash day. i have heard this product could be used in place of the gel but have not tried it on wet hair yet. It does what it has to do!. I wish that it has a bit moisturizing effect on my curls, but anyways it works perfectly to its name - it gives a lot of volume and texture!! Awesome!. If you have fine hair that tends to get limp and flat on the top then B'leave inis MUST-HAVE!! It gives my 3a fine hair such a great volume and makes it fluffy. I apply it to the soaking wet hair using 2-3 pea-sized onto the palms scrunching upwards close to your roots for a boost . Then I comb hair and finish with a little of light defining gel. Really love the results! Soft curls. I love this product! I'm new to the Curly Hair Revolution and I am so thankful I found the DevaCurl products. 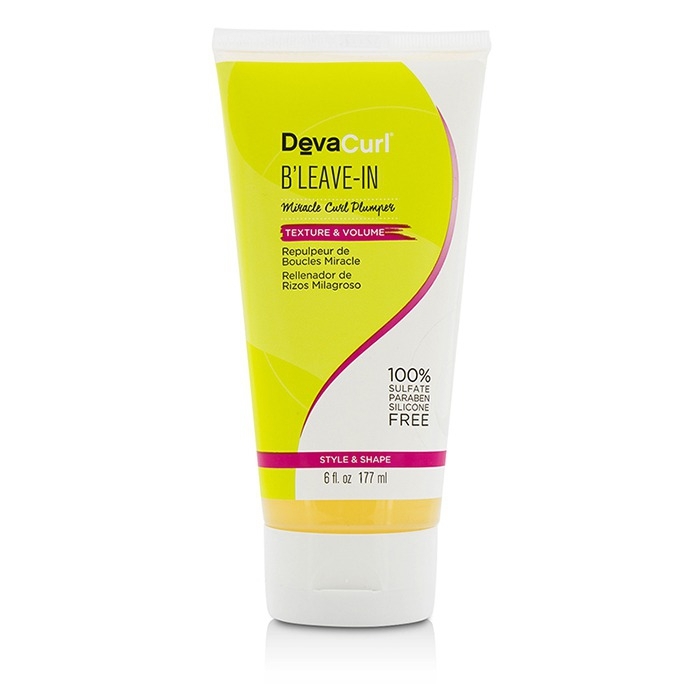 B'Leave In emphasises my natural curl and leaves my hair soft without the awful crunchy feel that other products can create.